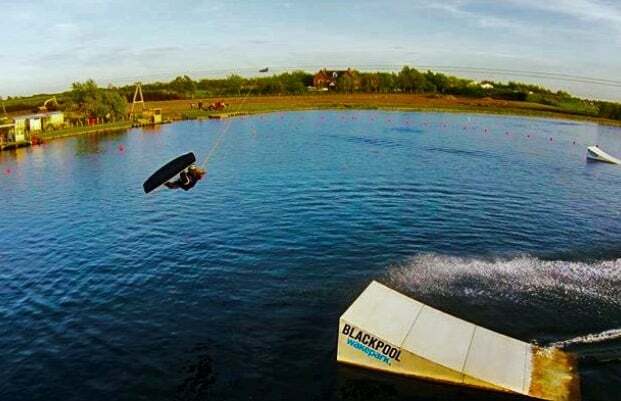 Wakeboarding has swelled to new heights of popularity in recent years, largely due to the fact that it is just so much fun! 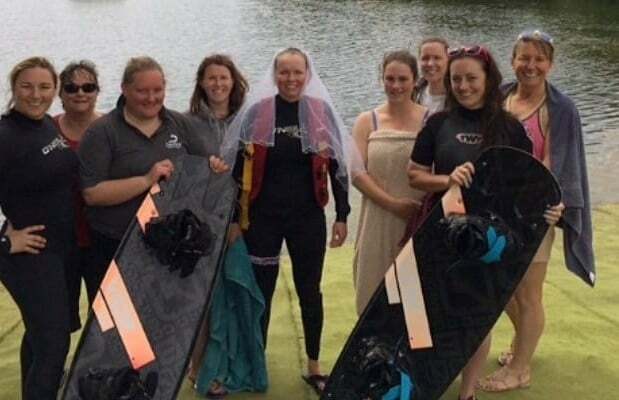 The board-rider`s equivalent to water skiing has developed from a combination of the skills used in snowboarding and surfing, and has gathered an immense following of trick-performing enthusiasts up and down the country. 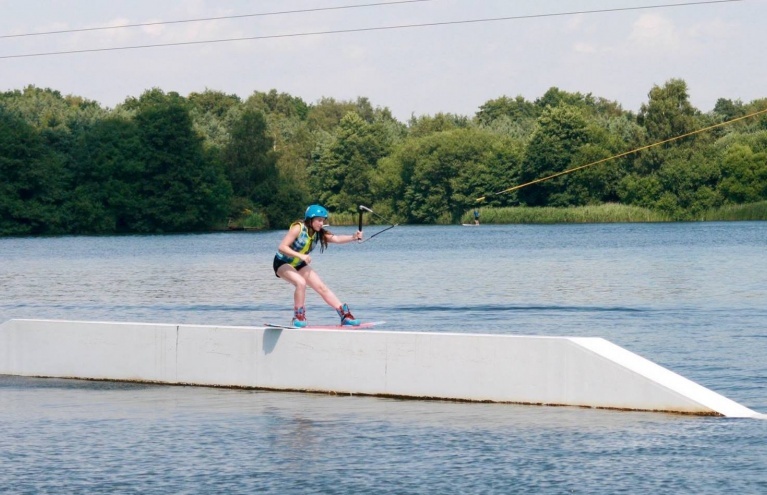 Cable Tow Wakeboarding is an ideal start for wakeboard beginners given the easier launch and stability provided from a maintained speed. 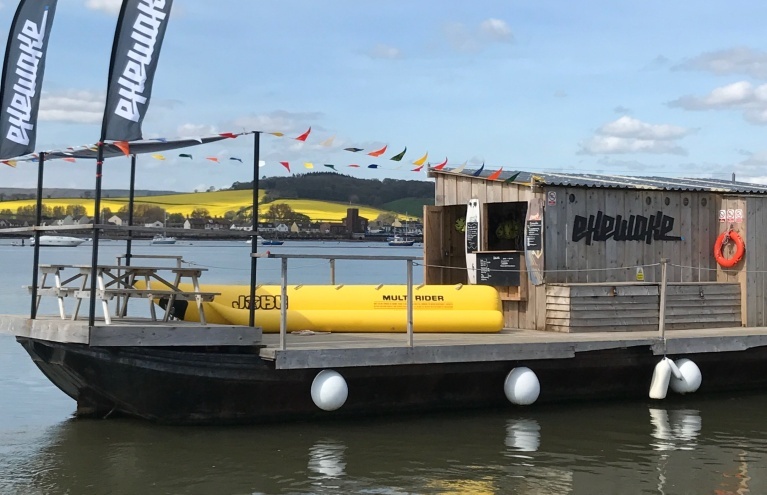 However, once the skill is mastered; wakeboarding behind a boat is largely preferred by the more experienced riders due to the stunning skills that can be performed on the platform provided by the wake. 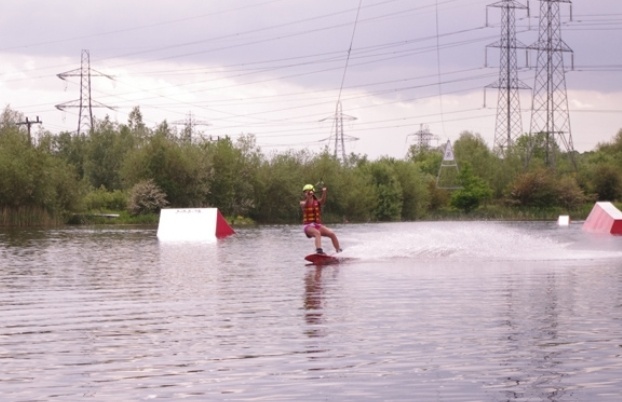 Do you need be an experienced Wakeboarder to take part in your Wakeboarding experiences? 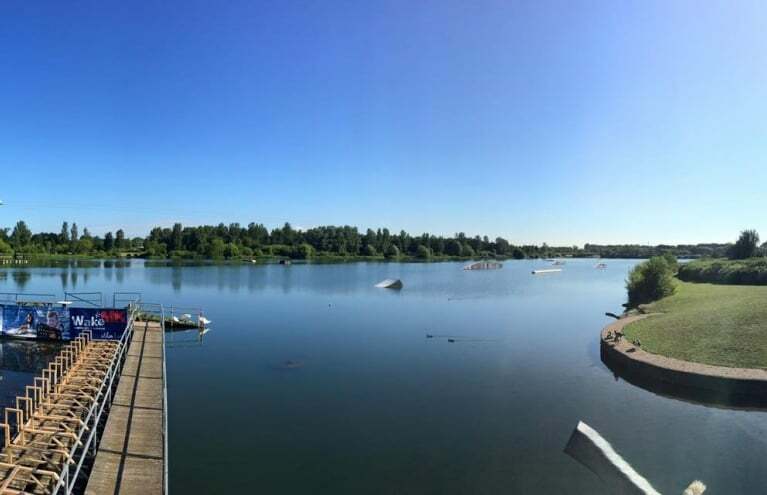 You must be able to swim and be relatively confident in the water to participate in our Wakeboarding experiences. 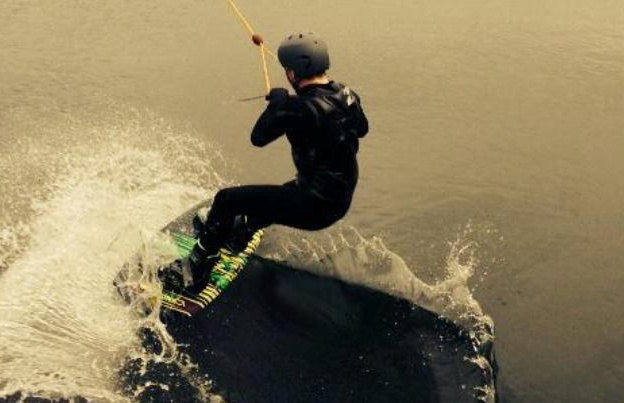 There is no previous Wakeboarding experience required.